In a world full of fast & unpredictable change, there is one key leadership characteristic required in spades. Courage. P.S. 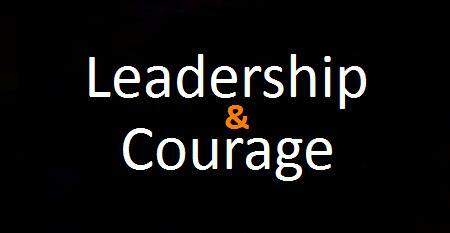 Share on our Facebook page, what wisdom courage has taught you.